In honor of Veterans Day on Friday, November 11, The Dunkin’ Donuts & Baskin-Robbins Community Foundation (DDBRCF) is excited to showcase its continued support of the United Service Organizations (USO) with a $10,000 donation. 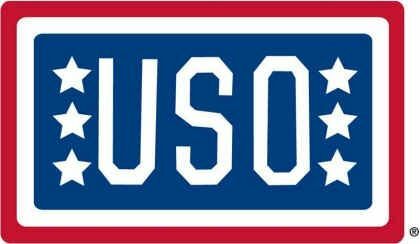 On Veterans Day, representatives from Dunkin’ Donuts and Baskin-Robbins will visit ten USO centers across the country and donate $1,000 to each on behalf of The DDBRCF in an effort to help the USO’s mission of providing morale, welfare and recreation-type services to troops and their families. 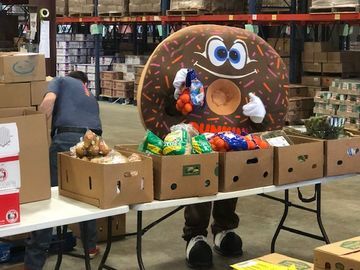 The mission of The Dunkin’ Donuts & Baskin-Robbins Community Foundation is to serve the basic needs of communities through food for the hungry, safety and children's health. The $10,000 donation will help support the USO’s efforts to lift the spirits of troops and their families at those centers. USO centers provide a warm and comforting place to connect with family via the Internet or telephone, play a video game, watch a movie, have a snack or just put their feet up and take a nap. Dunkin’ Brands has a long history of honoring America’s servicemen and women. Dunkin’ Donuts has donated more than 230,000 pounds of coffee to troops deployed overseas since May 2003. 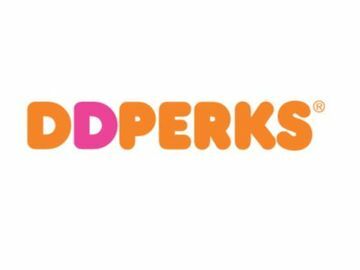 The company holds a monthly drawing to randomly select at least 50 United States military members to receive one case (24 pounds) of Dunkin’ Donuts coffee. 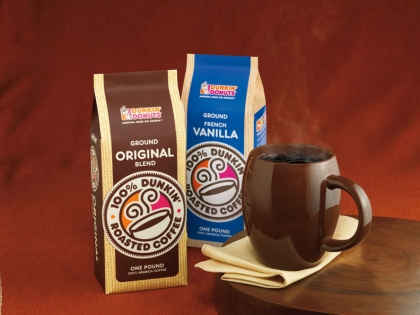 During the holiday season, Dunkin’ Brands’ corporate employees also send additional pounds of coffee to the troops. 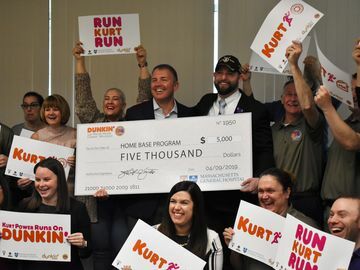 To learn more about The Dunkin’ Donuts & Baskin-Robbins Community Foundation’s efforts, please visit their website, or “Like” The DDBRCF on Facebook.